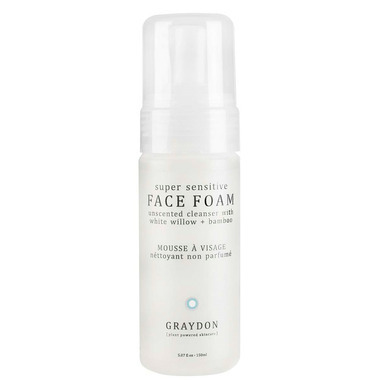 Graydon Face Foam is a super sensitive, creamy feeling foam cleanser infused with a bevy of great natural ingredients to tone and smooth your skin. 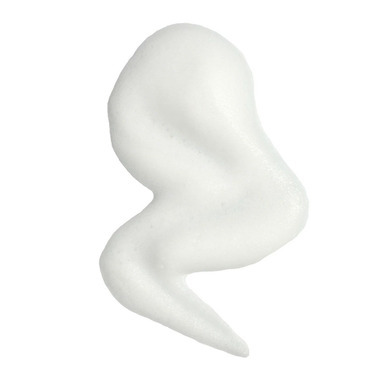 It's perfect for a wide variety of skin types (from sensitive, combination and oily)! Light but effective, it won't strip your skin or mess with the delicate acid mantle which protects your face. Completely unscented, this luxurious foamy cleanser will solve your cleansing needs. It's also lake and ocean friendly! 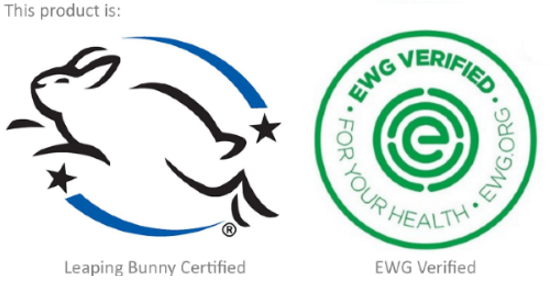 This product is EWG Verified and Leaping Bunny Certified. Apple Cider Vinegar: used to brighten the skin and even out texture. The acidity of the vinegar will help dry out over-active sebaceous glands. High in potassium and malic acid, apple cider vinegar is useful for diminishing sun spots and other dark spots. Bamboo: the silica from bamboo extract improves skin health by helping the body absorb essential minerals such magnesium, zinc, and copper. Bamboo extract also soothes the skin by imparting anti-irritant properties. Willow Bark: gently exfoliates skin. Willow bark extract provides the benefits of salicylic acid such as enhancing cell turnover rate, while providing anti-microbial action, without any irritation. Super gentle cleanser that removes all my makeup without irritating my eyes. Will definitely purchase again! Been using for over a year now and its definitely been nice on my acne prone skin helping with redness. Really like the face foam. I was using the cream cleanser, but it stung my eyes a bit. This gets all my makeup off and doesn't sting the eyes. Just finished the bottle and can get right to the end with the pump. I find these foam washes really great for easily clogged pores; it does not contain the thickeners found in gel/lotion/cream formulas. My regular cleanser (which is very similar)is half the price... but I found this one excelled in some aspects. This foam feels very 'soft' and leaves my skin feeling smoother, I find it to be clarifying without being drying, and brightens the complexion. Very impressed by this product and will continue to purchase--worth paying the premium to care for my sensitive breakout-prone skin. I love this face wash! I have received so many compliments on my skin since I have been using it just over a year ago. Highly recommended!